It takes 10 to 30 seconds for people to decide whether you’re worth listening to…or not. That’s face-to-face. Online it’s much less. Today, there’s so much competition for the eyes and ears, hearts and minds of your market, that attention is the only currency that matters. People only have a finite amount. So, you’ve got to grab it before someone or something else does. You’ve got to make an immediate impact. If you don’t, you won’t get the meeting, you won’t get the money and you won’t get the resources. 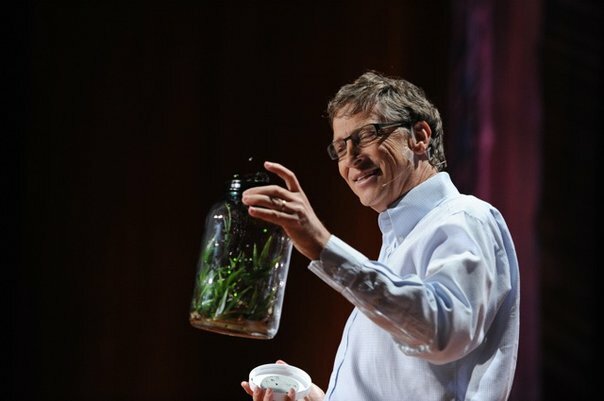 He famously carried a mosquito-filled glass jar onto the Ted Talk stage. Because he’s got to make this life-threatening problem relatable to an audience who has no experience of it. He’s got to make it real. How you begin is crucial. To grab your audience, you’ve got to find and choreograph an opening that tells the story of the problem you’re solving, so the impact lands immediately. How big the problem is. How many people it affects. Why solving the problem matters and to whom it matters. Then people will listen to you. And if you can keep their attention, you’ll get your investor meeting. You’ll win the prize. People want to be wowed and you’ve got to wow them right from the start.